I have worked with Daniel from psyborg® on other web and design projects over the years and knew the high quality of his work and how easy he was to deal with, so it was exciting to tackle this large project together for a complete branding overhaul. 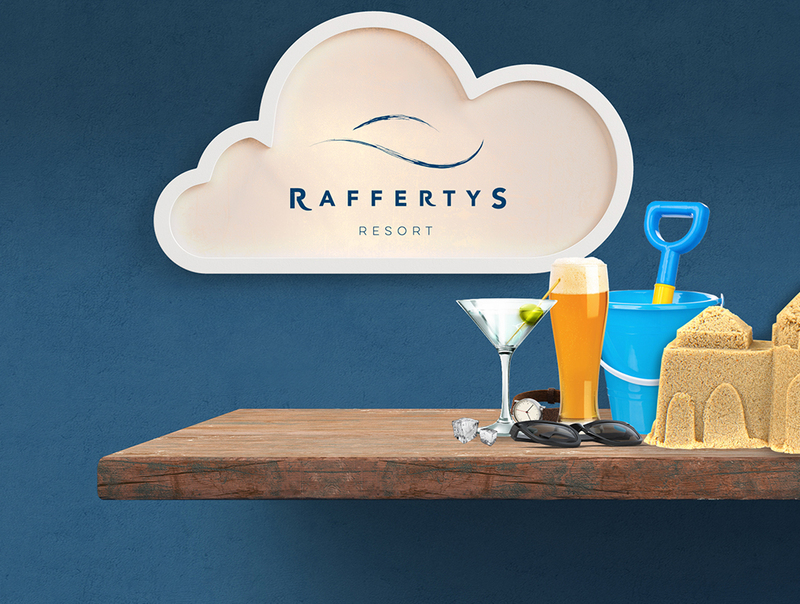 Daniel went above and beyond in developing a new logo for our resort and the end result captures our brief perfectly. The whole process was very easy, and he was very thorough in getting a good handle on our business and our customer. 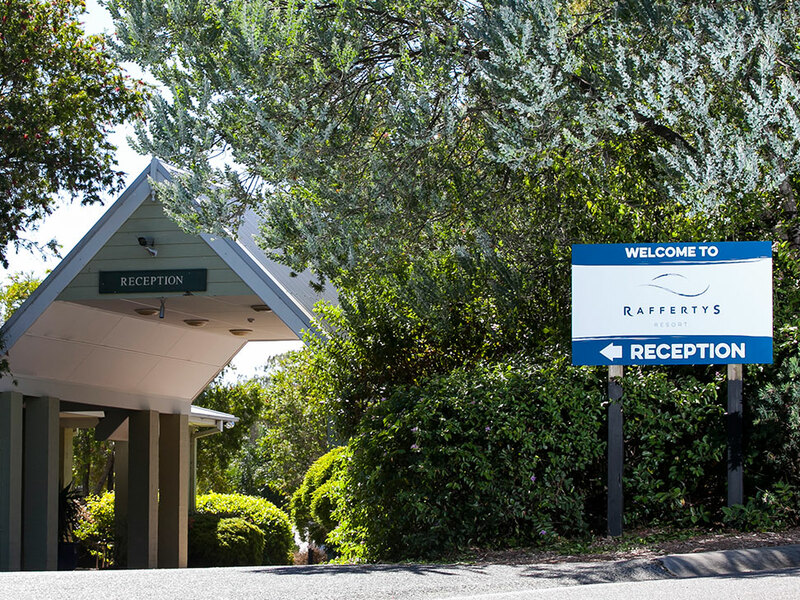 The relaxing nature of the logo and the colour selection has provided an easily identifiable brand for the resort. 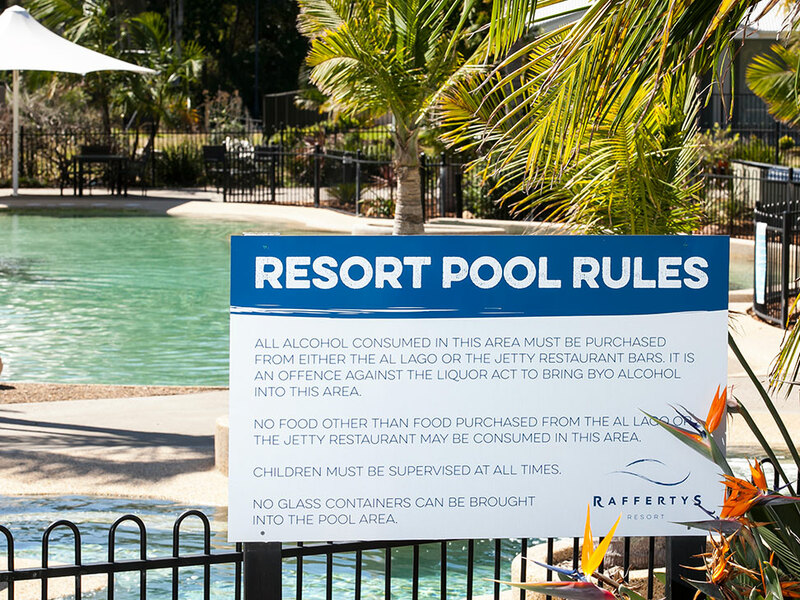 It captures our relaxed, water location as well as remaining corporate enough to our business customers to relate to and trust. 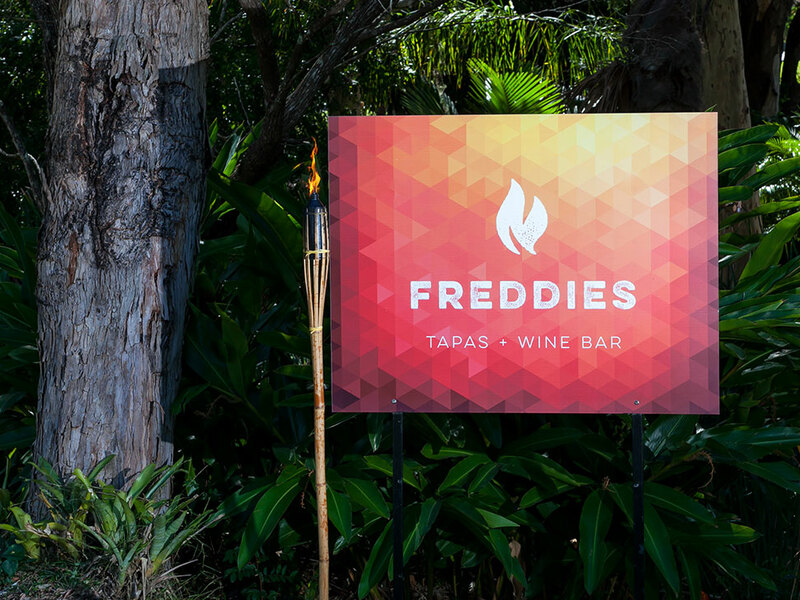 The turn around time for concepts through to execution was great, and our whole team really embraced the new look and feel, it was great to see it come to life in the resort with signage, collateral and our advertising programs. It was wonderful to have psyborg® on board to help us transform our business and re-brand such a well known resort in our area. 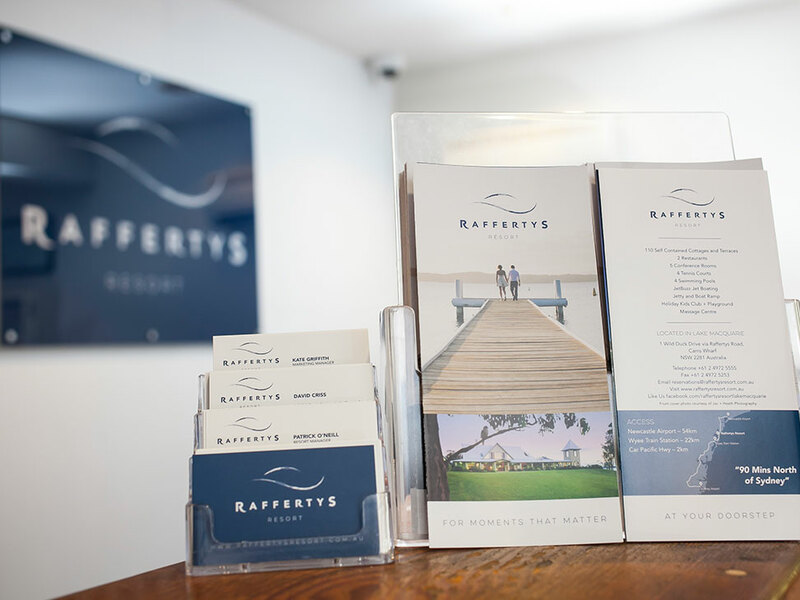 Daniel’s expertise in design and digital applications has really helped to bring Raffertys up to speed and vastly improved how we communicate our story to our target audiences. 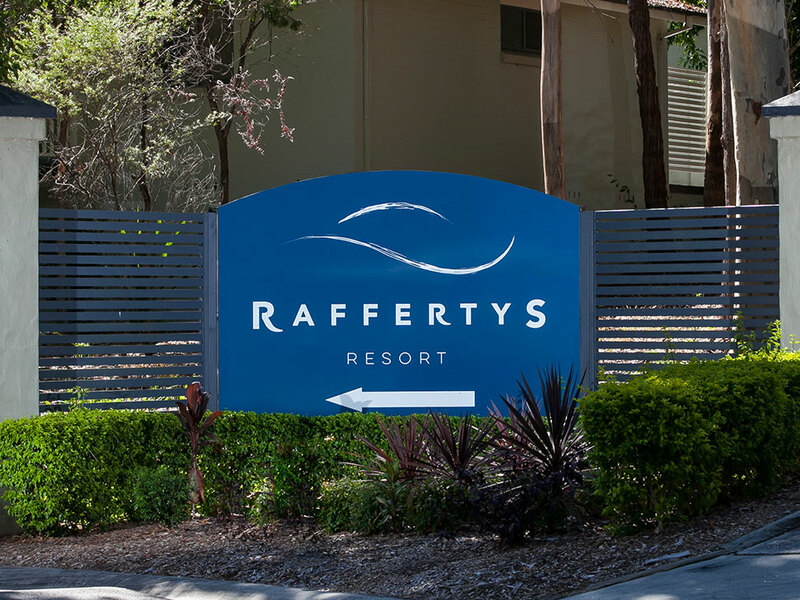 We worked with Raffertys Resort on the rebrand of their business. We consulted on the logo design, corporate stationary design, signage and website design.